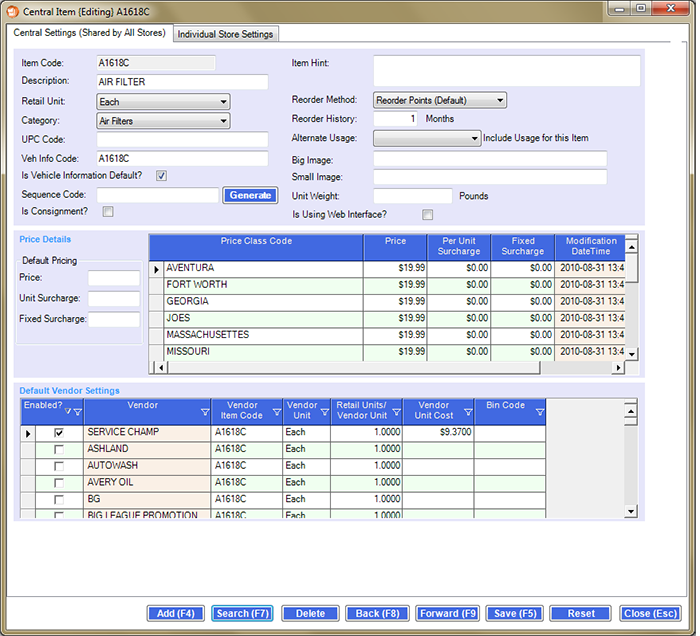 The Inventory Management module is used to configure all of your inventory and the settings that apply to the inventory. The module is automatically "stripped down" if you are a single- shop owner. 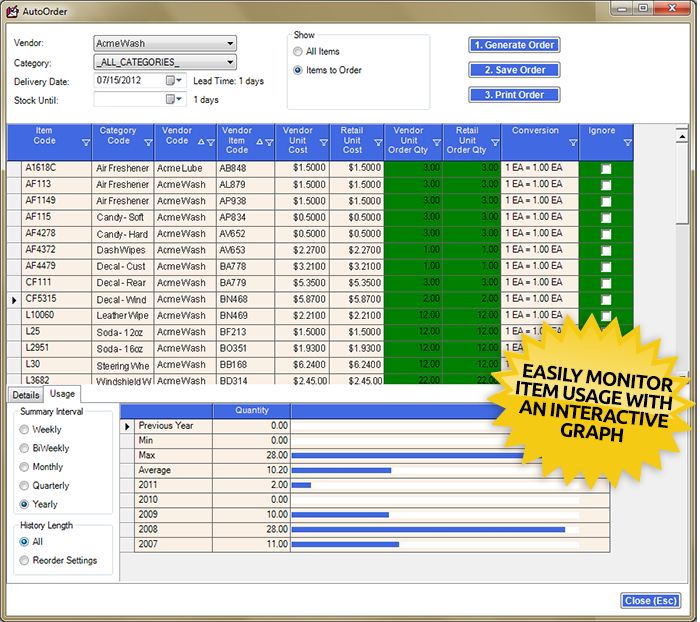 If your business is a large chain, more features are available.